Let’s go back to taking care of one of the possible novelties that Android Q can boast, that is the next version of Google’s mobile operating system. 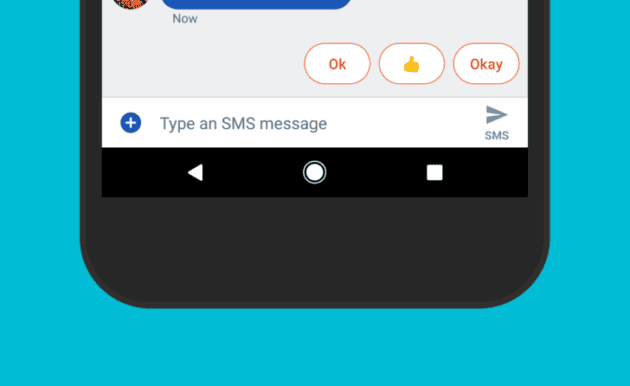 According to what we learn from a series of reports, in fact, thanks to some new APIs, Android Q should bring RCS functionality support for third-party messaging applications. The RCS standard took several years to get a wide network support and even today there are many problems but the situation should definitely improve when the Google OS (presumed by the next version) will allow third-party apps to take advantage of this solution. 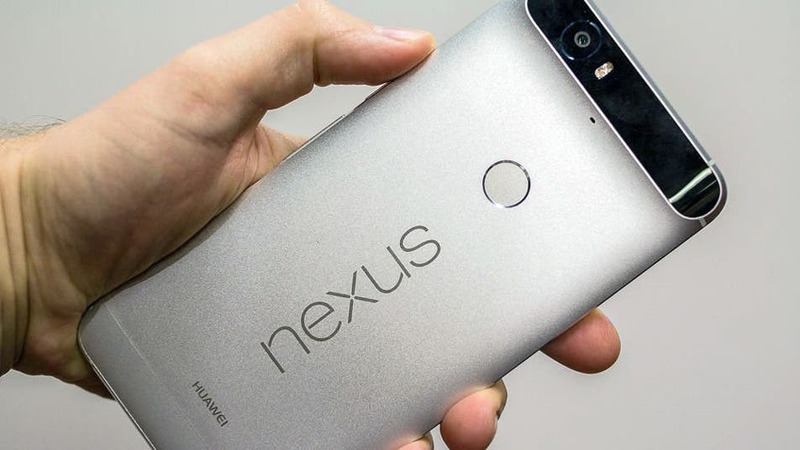 Google has collaborated over the years with various smartphone manufacturers to extend the support of RCS and among these stand out the names of LG, Motorola, Sony, HTC, Nokia and Samsung. 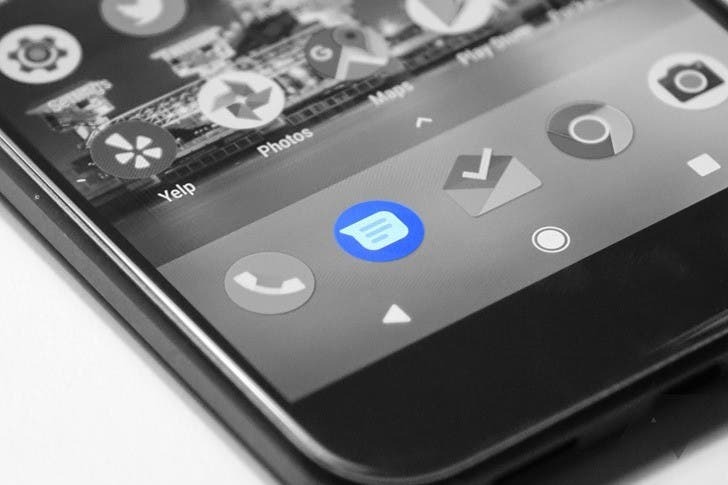 Once the integration of RCS support in Android is complete, any messaging app that intends to exploit this standard will be able to do it (of course it is also necessary that the telephone operator supports it).